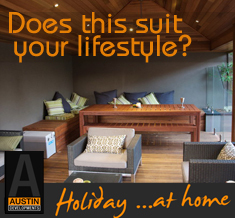 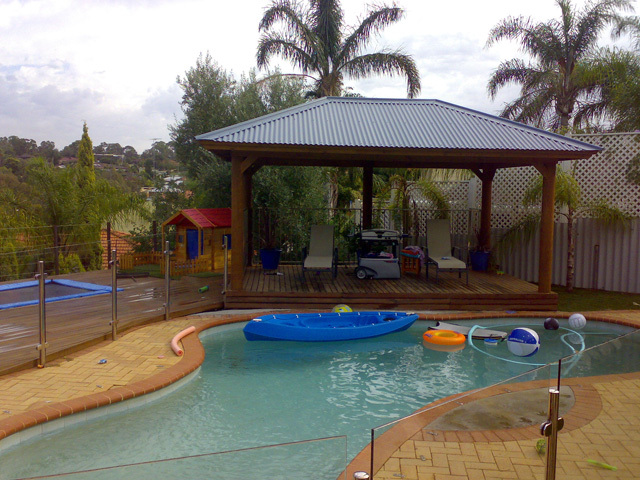 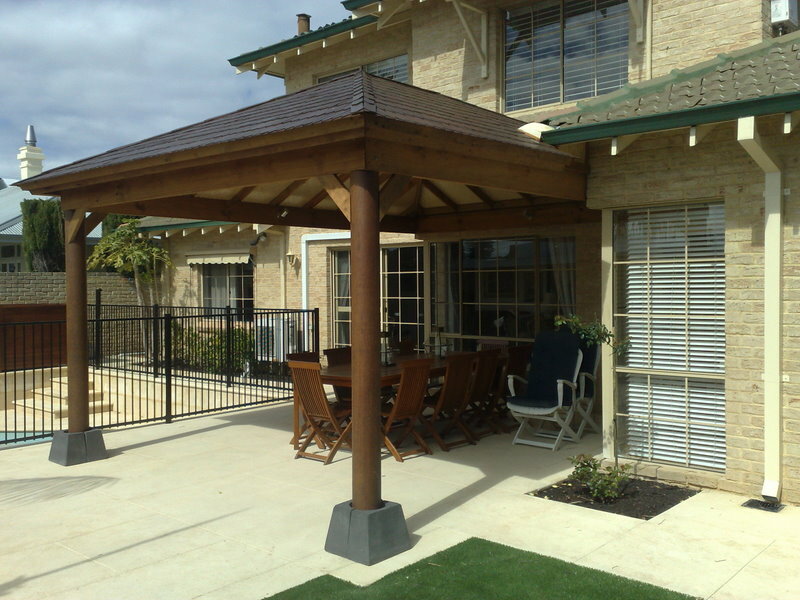 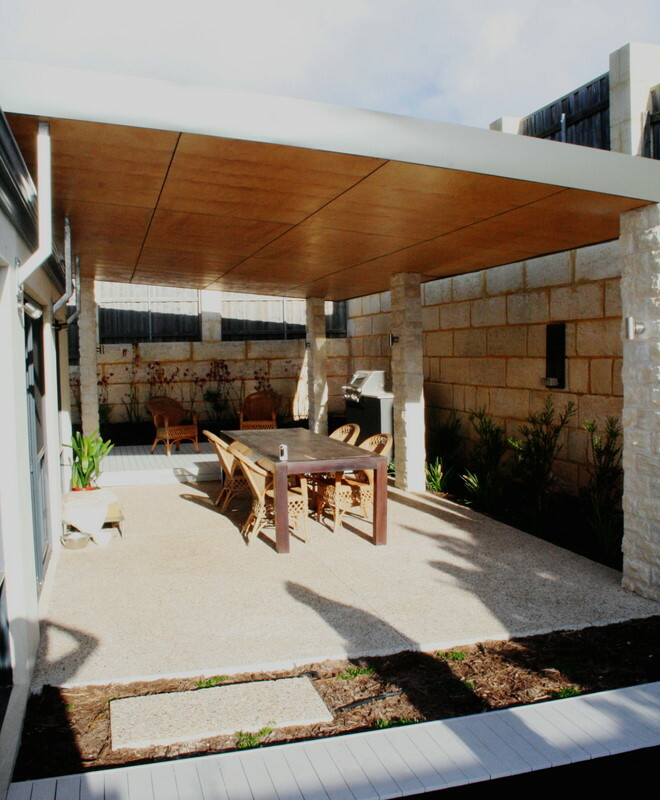 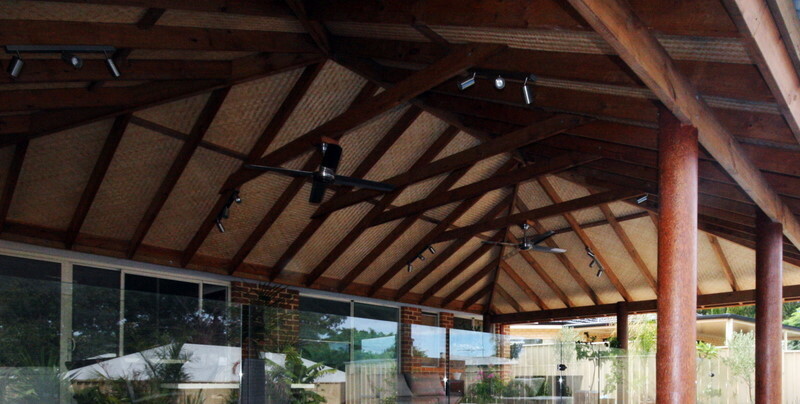 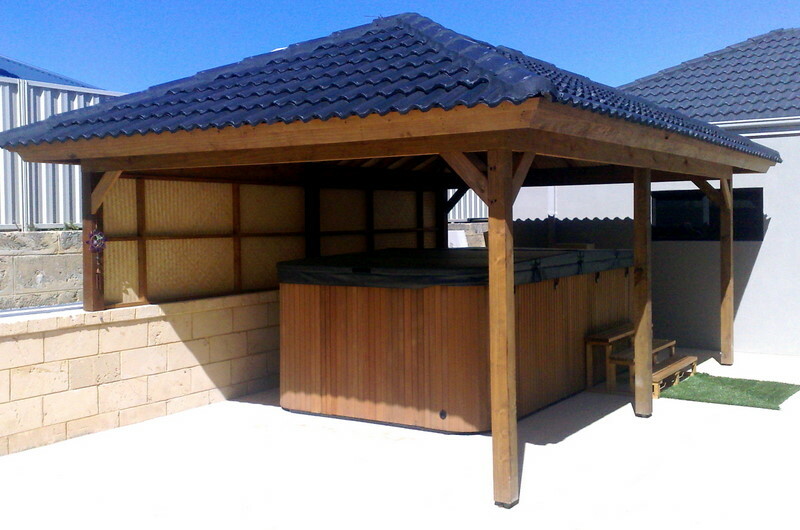 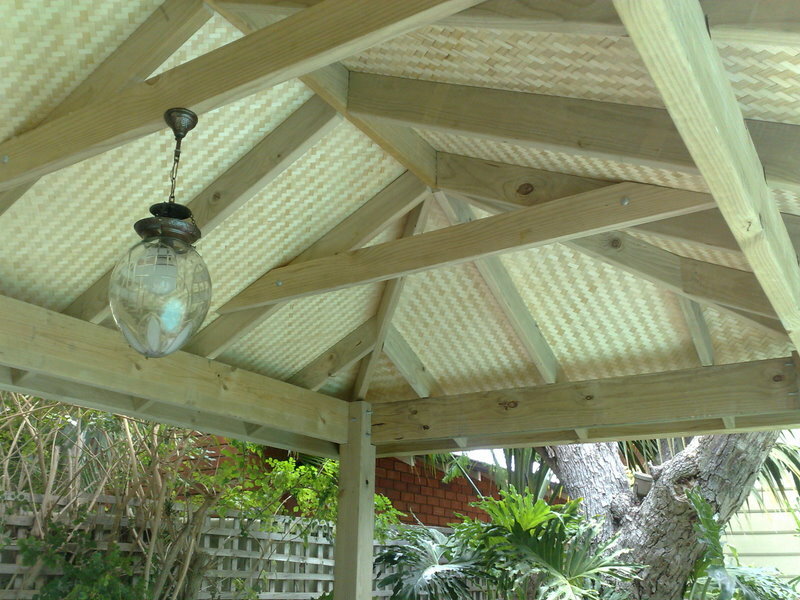 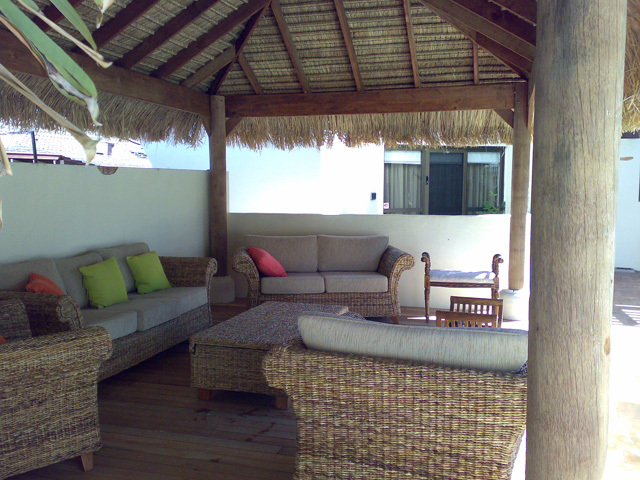 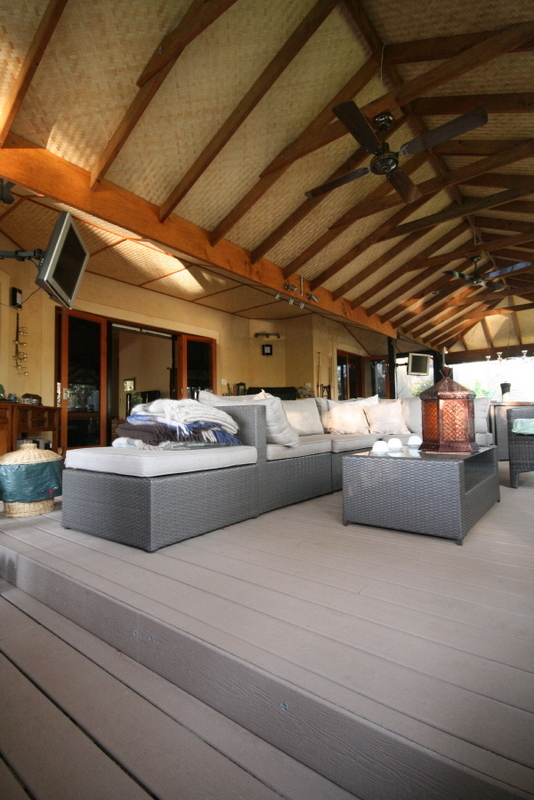 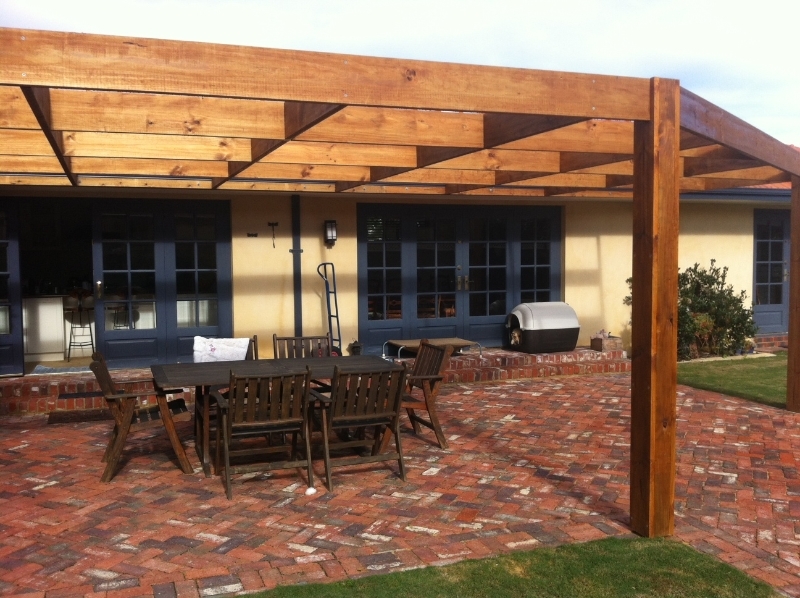 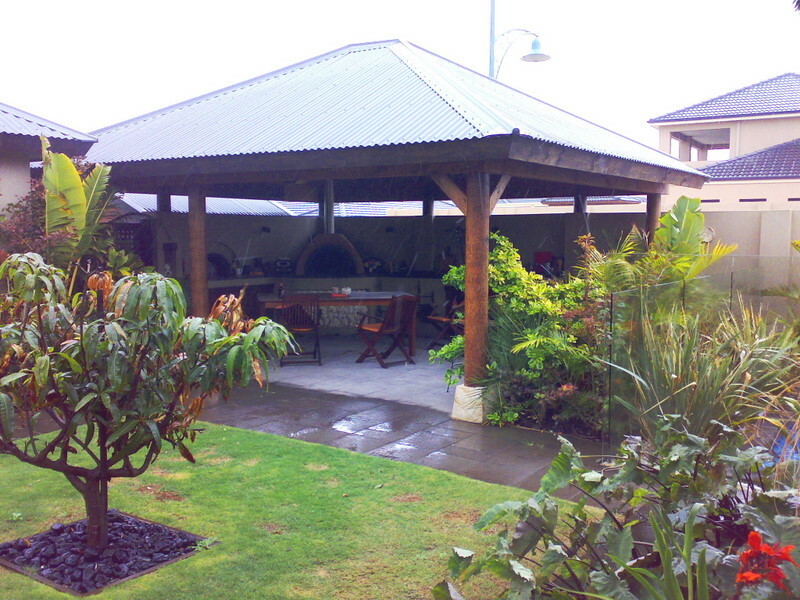 Timber Pergolas have come back in vogue with leading landscape designers. 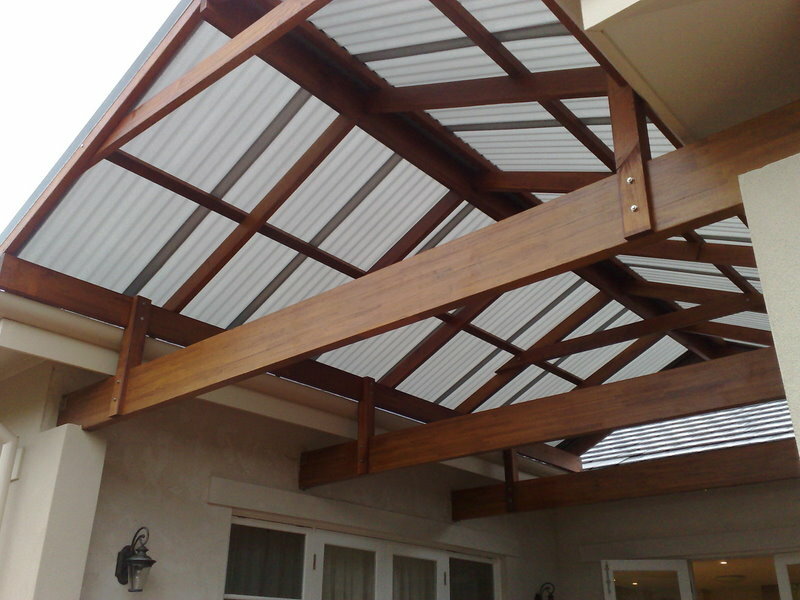 Chunky posts and beams create bold statements with sleek or rustic styles that products like steel simply cannot. 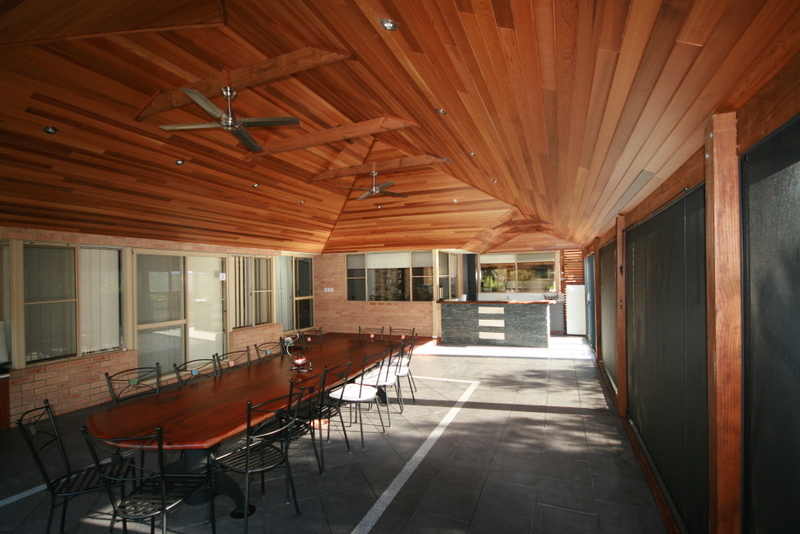 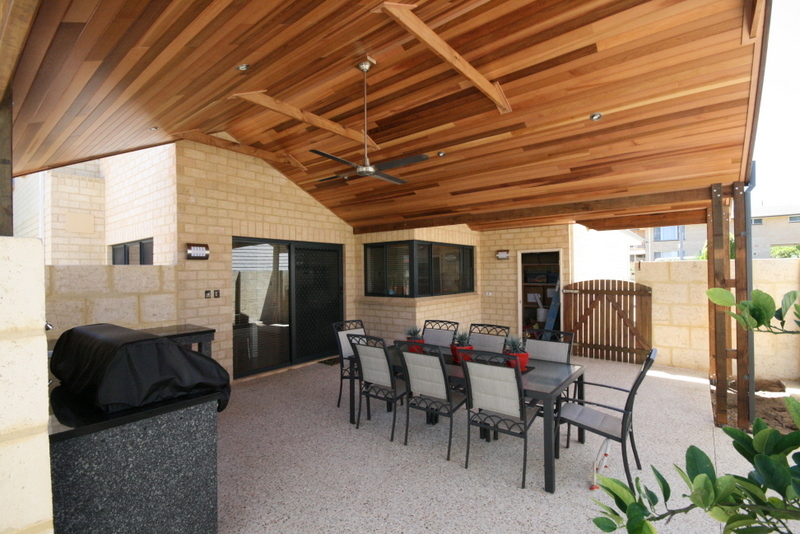 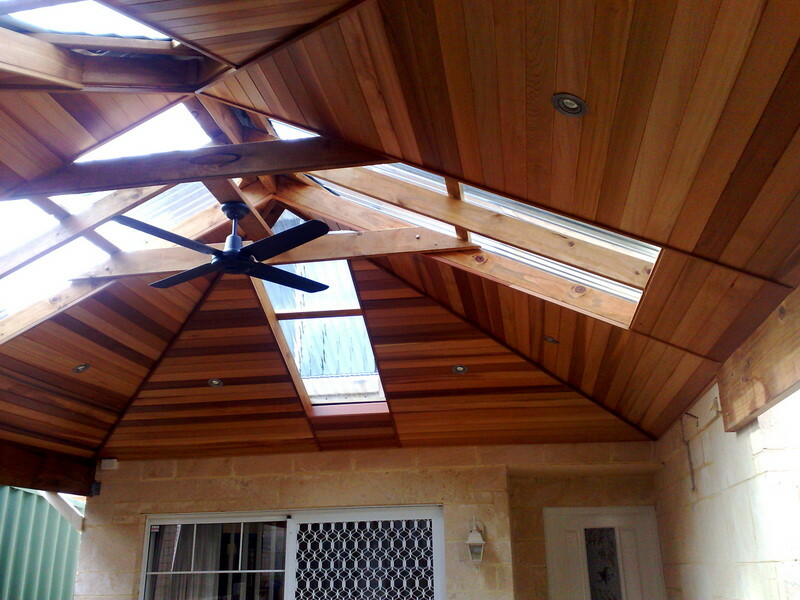 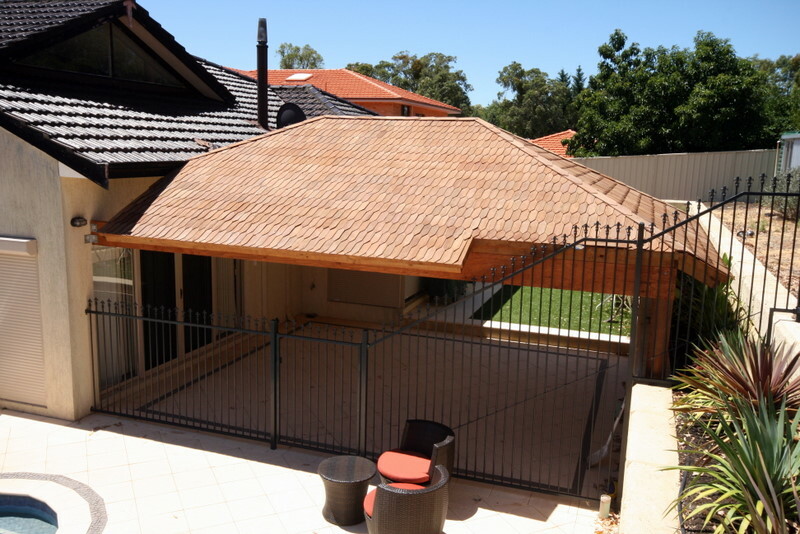 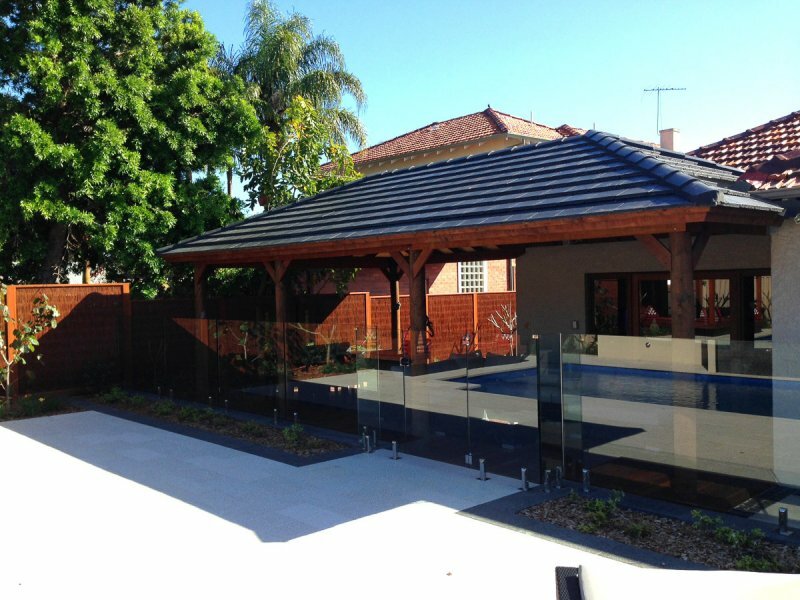 Timber pergolas like this project have the advantage of not limiting the amount of light that hits the outdoor area or adjacent part of the home and the thick timber slats of the roof section can be used to redirect and create interesting light and shadows. 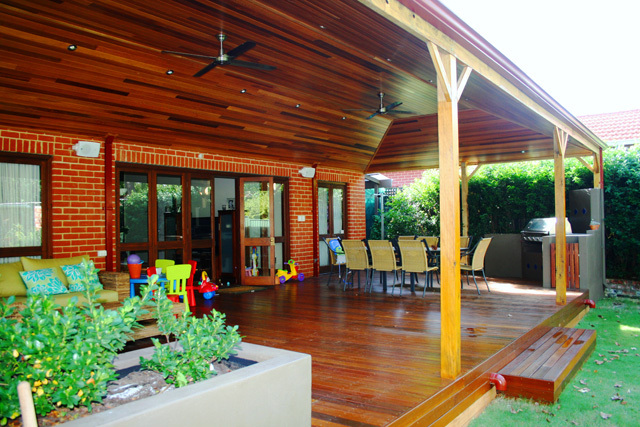 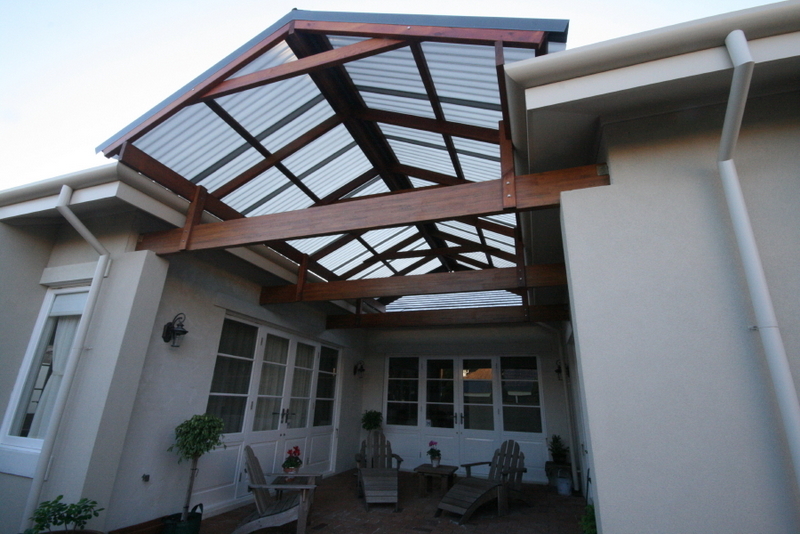 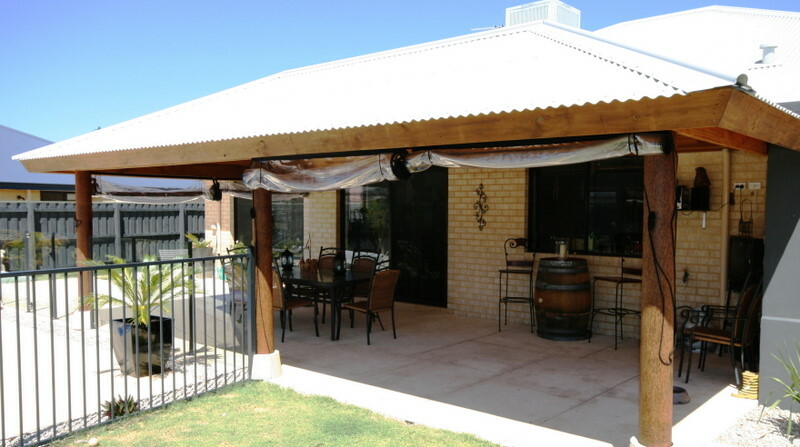 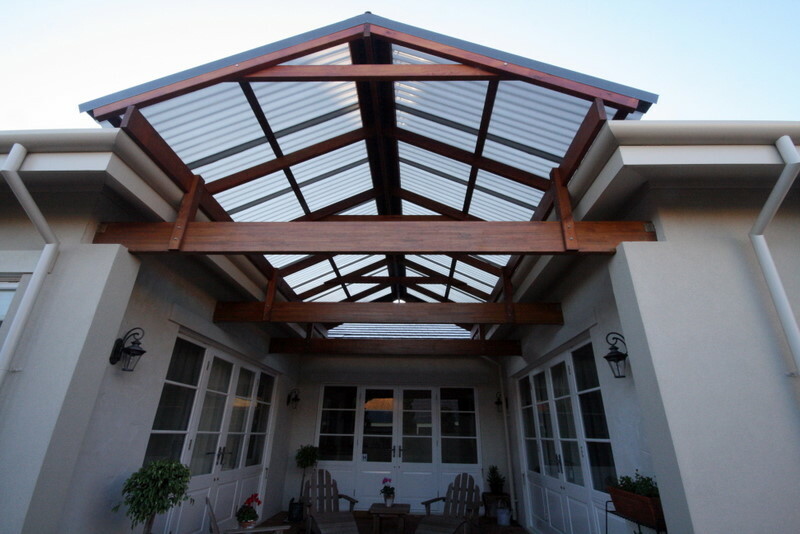 Modern pergolas using newer treated timber products require much less maintenance and last longer than pergolas popular in the 1980s.